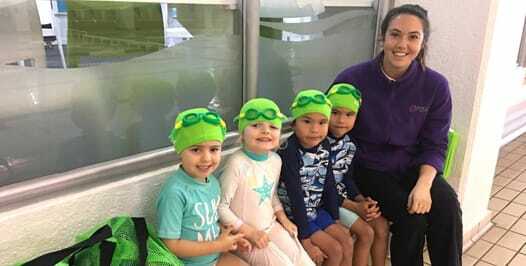 At Little Zak's Academy, we believe that swimming is an essential life skill every Australian should have. 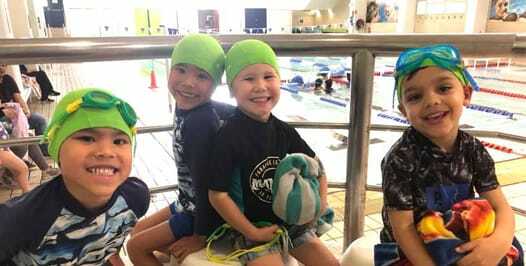 It’s a fun way to build the habit of moving and being active from an early age while learning about safe water practices. 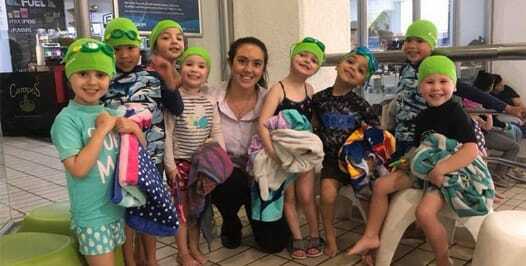 We’ve teamed up with licensed and certified swimming instructors so that you can rest assured that your little ones are in good hands! Available at select centres only: Bondi Junction, Brookvale, Jordan Springs, Killara, Narellan Vale. Swimming helps develop strong bones and muscles, reduces stress and relieves tension. Children learn how to respect other’s personal space and that everyone’s body is different. Learning when and how to call for help in the water, both for themselves and for other people. 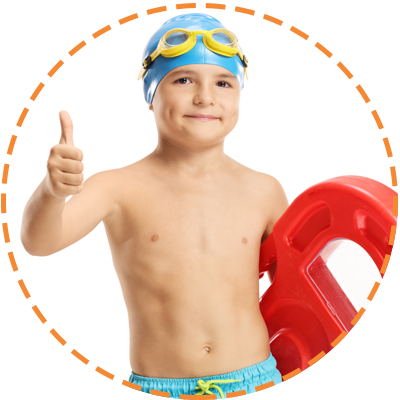 Children who start swimming early are up to 15 months ahead of their peers in math, counting and language.